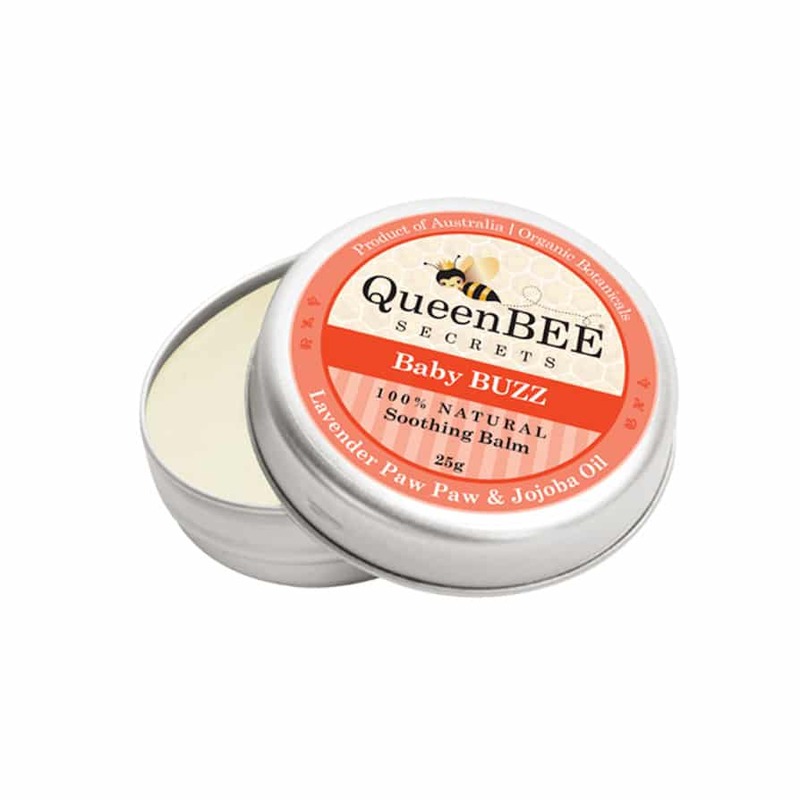 We listened and came up with an alternative to Rapid BEE Repair for those who are sensitive to fragrance and essential oils yet require a relief balm for skin irritation. 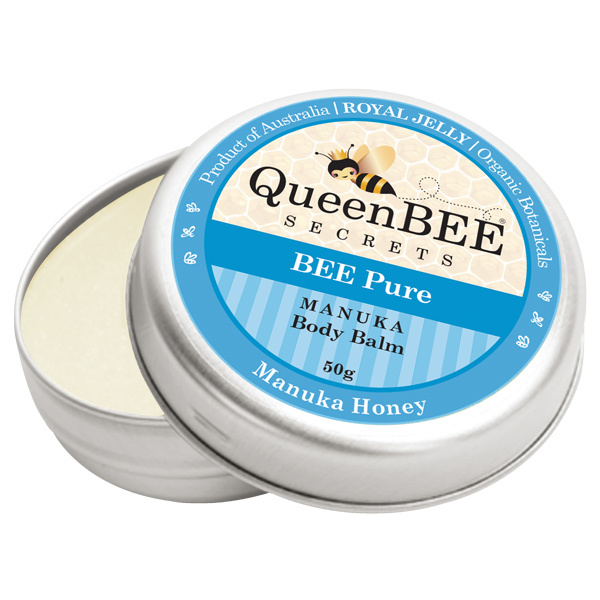 100% Natural Medicinal Manuka Honey Balm for super moisturizing effects. M A N U K A Body Balm is a rich and nourishing product for super sensitive dry and irritated skin. Soothe cracked and chapped skin due to climate conditions. We hope you enjoy this truly unique product. 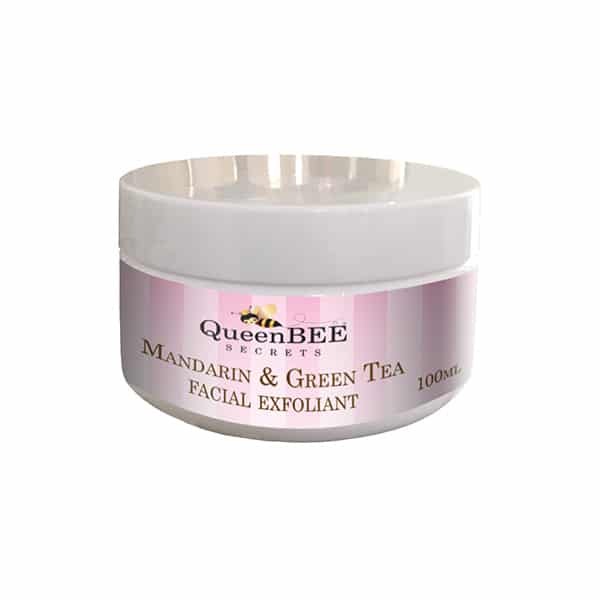 Organic Manuka Honey, Australian Organic Beeswax, Natural Royal Jelly, Soya bean oil, Grape Seed oil, Shea Butter, Ceatryl Stearyl Alcohol (derived from nature), Natural Tocopherol, Vitamin E.